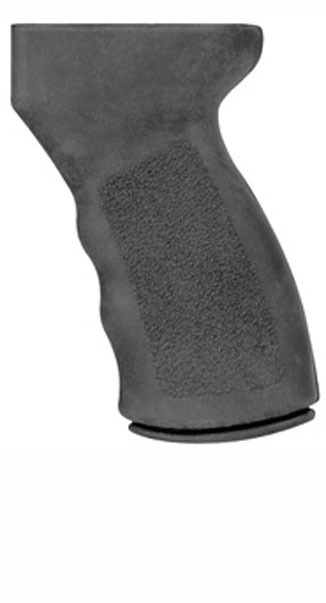 Ergo Grip SUREGRIP for AK style rifles. Rubber overmolding provides a sure grip and comfort. Includes grip plug to allow for storage of tools and other accessories.